Businesses looking for a payment gateway platform can look to Authorize.Net for help. Transaction data can be quick, reliable, and securely transmitted thanks to its complex infrastructure and security. It manages the routing of transactions in much the same way a traditional card swipe machine would, but without the user having to install or implement software since it does this in an online setting. Merchants can manage their business and protect themselves from fraud with Authorize.Net, as it provides them with a reliable and scalable platform, as well as the ability to securely accept payments. Other tasks Authorize.Net can perform include transaction management, account setting configuration, report generation, and account statement viewing. The main benefit of Authorize.Net is its many payment options available for users. Customers can pay using credit cards, electronic checks, or fund deposits, and this can go automatically to the merchant’s bank account. Dozens of third-party Point of Sale (POS) are pre-integrated with the software, and a Virtual Point of Sale (VPOS) solution is also available. Both of these options can be used for retail locations. Business who take mail and phone order from their customers can make use of Authorize.Net’s virtual terminal. The platform also has a free mobile app that accepts mobile transactions. Businesses can also accept credit card payments over a mobile device by using third-party solutions. An Authorize.Net Virtual Terminal or even the user’s own website can also process check payments, thanks to the electronic payment check method that is exclusive and fully integrated to Authorize.Net. PCI DSS compliance, along with the payments process for returning customers and recurring transactions, is also simplified. 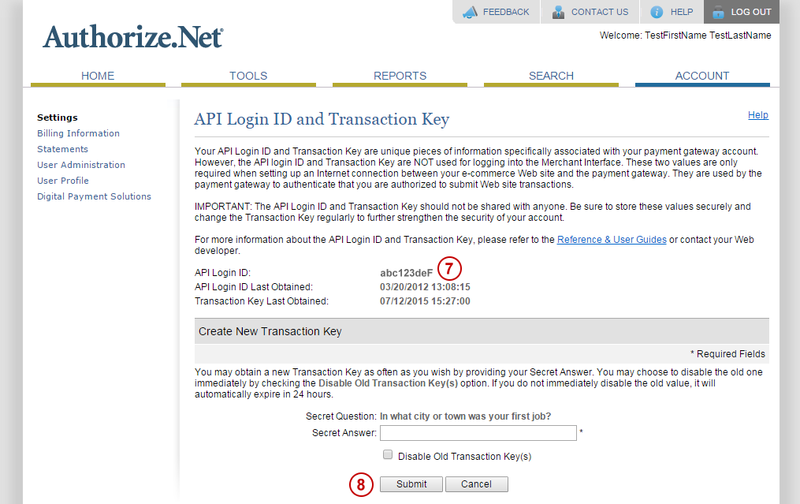 Authorize.Net’s secure servers can also store sensitive payment information, with that information tokenized by the platform’s Customer Information Manager (CIM). Fraudulent transactions are also identified, managed, and prevented from causing issues by the platform’s Advanced Fraud Detection Suite. Developers can take advantage of Authorize.Net’s variety of APIs to create integrations for fraud management, processing transactions, and securing and storing customer data.